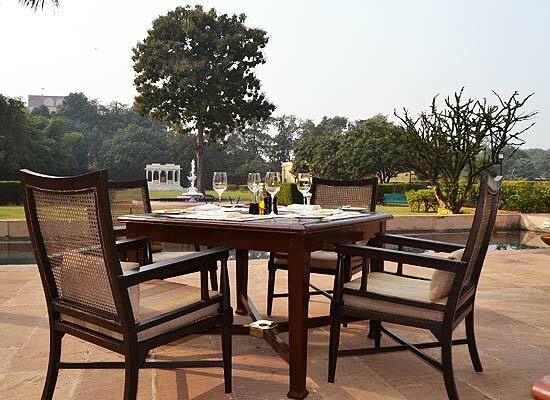 "Having earned a special place of repute in the hospitality industry of India, the hotel Nadesar Palace has become an emblem of quality service and warm hospitality. If you desire to be in a place that replicates the true essence of heavenly comfort, there cannot be a better choice than this hotel. Nestled on the pristine banks of the river Ganges in the city of Varanasi, Nadesar Palace seems to be a cocoon of ultimate comfort. It has played host to many celebrities and dignitaries of their time right from 1835. 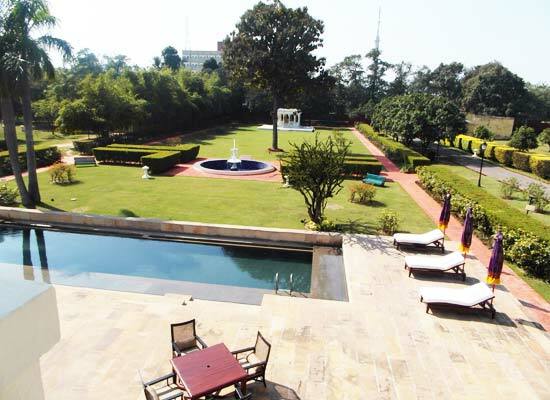 Named after the Goddess Nadesari, this luxury hotel has received many awards and accolades. It was incorporated among the 45 Best New Hotels of 2009 in the IT List in Travel+Leisure (USA). In June 2009, the name of the hotel Nadesar Palace, Varanasi was included in the Best Deals section in Travel+Leisure (USA). 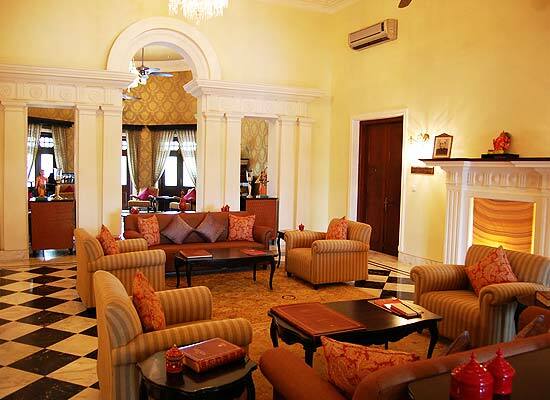 There are 4 Palace Rooms, 4 Historical Suites and 2 Royal Suites in the Nadesar Palace in Varanasi. 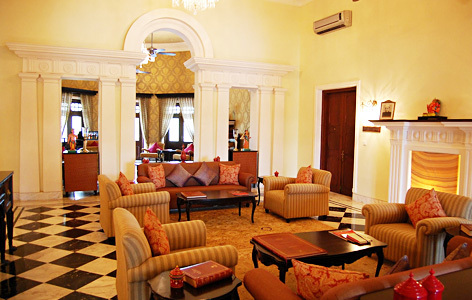 Each room and suite at this hotel has been designed keeping in mind the culture and traditions of the city. The Royal Suites, among other types of accommodations, offer a comfort of a dressing area, a master bedroom and a spacious living room. From this luxurious accommodation, you can explore the charismatic beauty of well-pruned gardens. 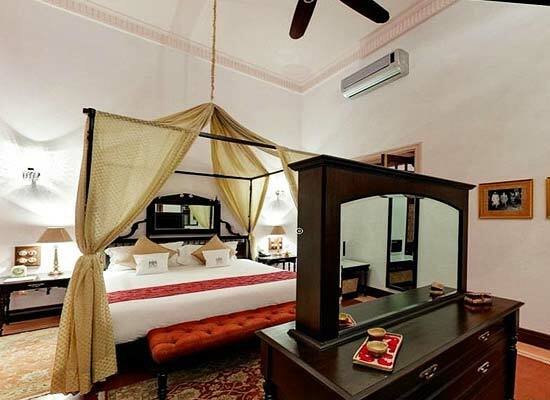 The Historical Suites are no less impressive with their period décor. Depending upon the choice, you will be able to take in the soothing views of gardens, golf course or swimming pool from your room.